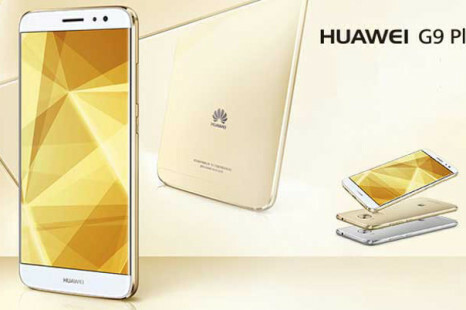 Huawei has announced the new G9 Plus smartphone, which targets people in need of a nice mid-range handset. 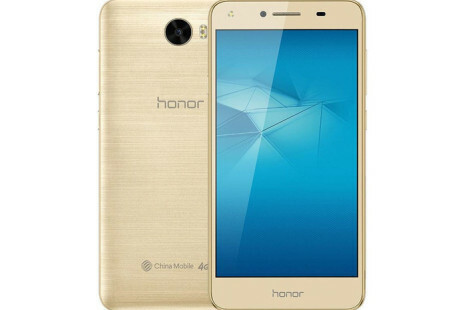 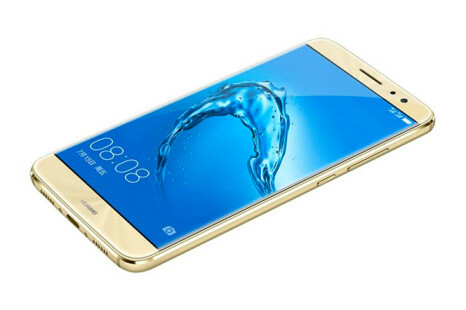 We have had numerous Huawei Honor 5-something phones but we haven’t had an Honor 5 smartphone so far. 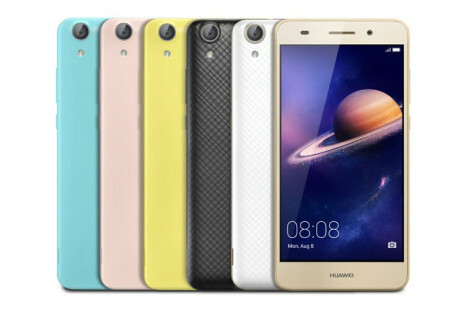 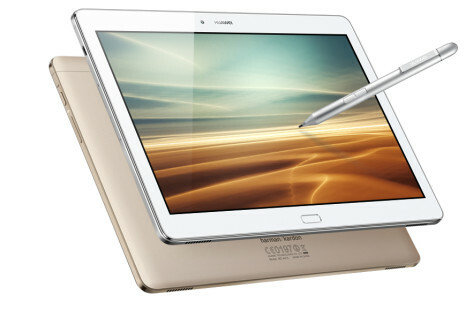 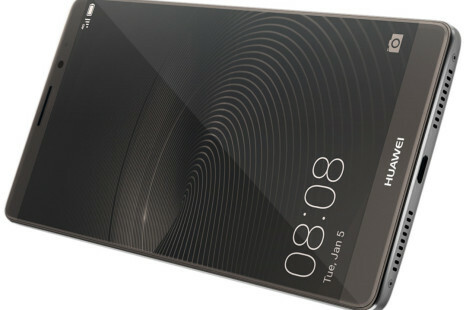 Now all this has changed – the Chinese company has presented a new handset that carries this exact name. 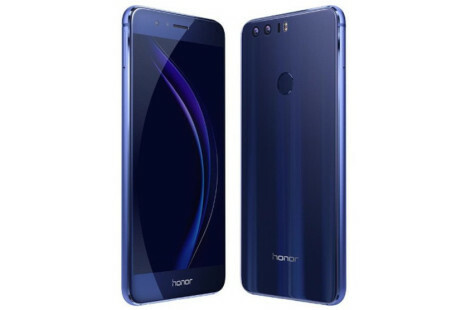 Huawei has presented the Honor 8 smartphone at an event held in China. 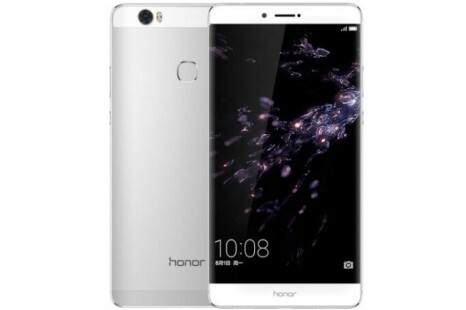 The new handset has every chance to become a sought-after device – it comes with almost the same specs as the flagship Huawei P9 but costs less. 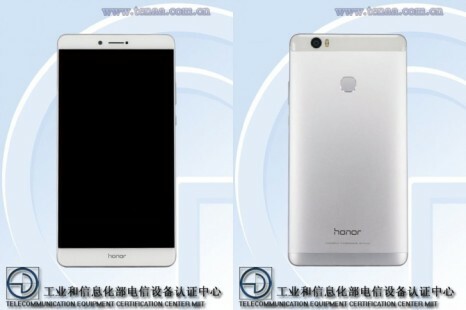 The Chinese Huawei will soon introduce two new smartphones, called Y6 II and Y6 II Compact, on the European market. 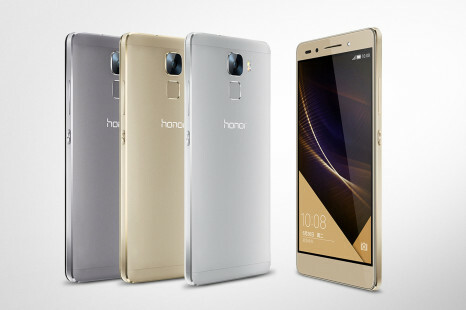 Both devices will be more or less budget smartphones but they will still pack some punch.